Born and raised in the N7 area Managing Director Nick Paraskeva knows the area like the back of his hand. Starting off as a negotiator in 1999 he rapidly climbed the ranks to partner. In 2003 Nick knew it was time to branch out on his own and with estate agency running through his veins Ideal Place was born. Shortly after Nick’s extensive knowledge and professionalism was recognised by the BBC and he was invited to be on ‘Homes Under The Hammer’. 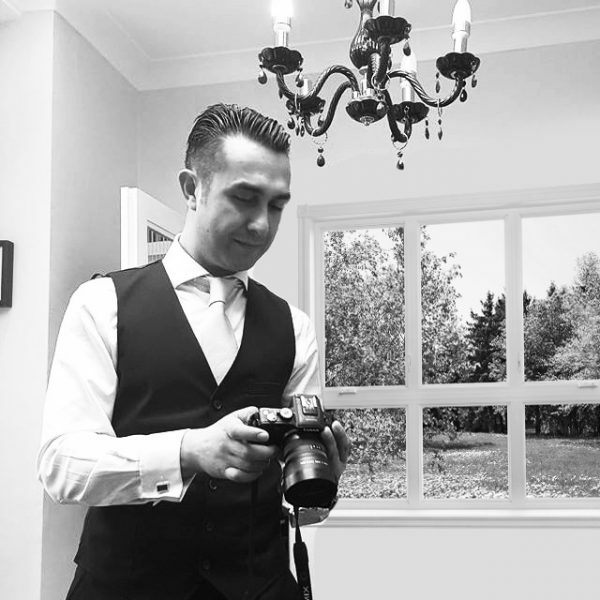 It is Nick’s dedication on providing a friendly service while maintaining his high professional standards that have gained Ideal Place many long term repeat clientele. A local lad who no matter how far Ideal Place may propel him will never forget his roots.